TED talks are a community of short talks, usually under 18 minutes long with the goal to use the power of ideas to change attitudes, lives and, ultimately, the world. 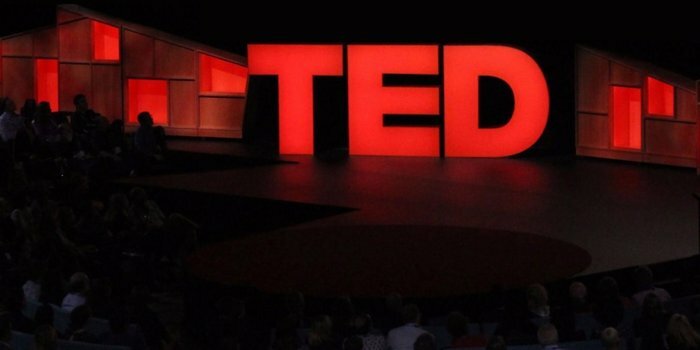 Here is a list of top Nursing TED talks that motivate, inspire, and engage! Rebecca Love talks about how Nurses represent nearly half of the healthcare workforce and are the end user of nearly every medical product on the market, but they are rarely if ever engaged in the decision-making process by which new health care products are designed, constructed and brought to market. 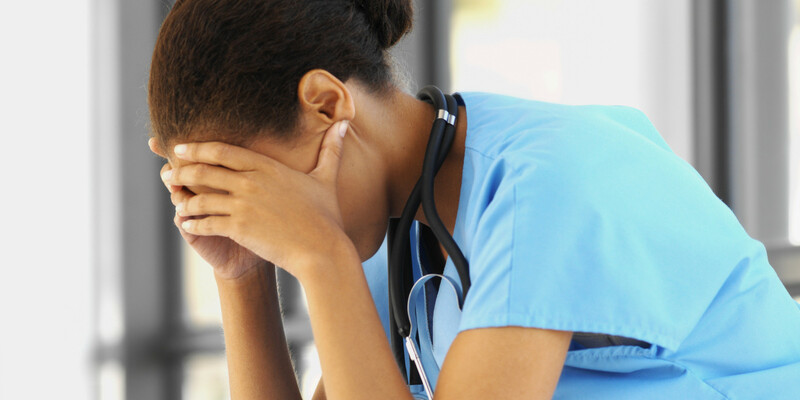 This is a huge missed opportunity that is resulting in costly inefficiencies and leading to the highest levels of Nurse burnout ever recorded. Fire Chief and Nurse, Jan Rader has spent her career saving lives. But when the opioid epidemic hit her town, she realized they needed to take a brand-new approach to life-saving. 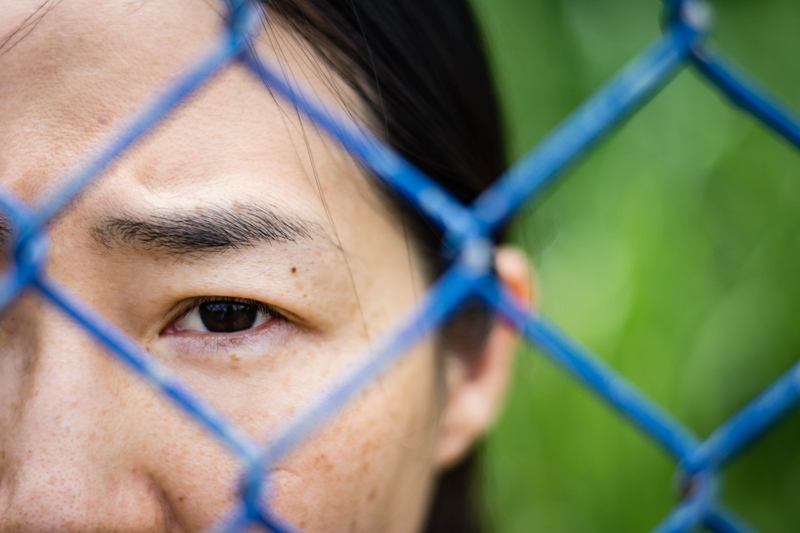 In this powerful, hopeful talk, Rader shows what it's like on the front lines of this crisis and how her community is taking an unusual new approach to treating substance-abuse disorder that starts with listening. (To have this video translated to English, click the CC button in the bottom right corner of the video.) Yuko Morita shares how she became one of Japan's first facility dog trainers. Using videos of Bailey providing emotional support to the patients at a Yokohama children's clinic, she makes the case for bringing dogs (and their healthcare professional handlers) into hospitals everywhere. Nursing is a stressful profession. Psychologist Kelly McGonigal talks about how new research suggests that stress may only be bad for you if you believe that to be the case. She urges us to see stress as a positive, and introduces us to an unsung mechanism for stress reduction: reaching out to others. Do You Ask Doctors Nursing Questions? Carissa Enright discusses how often patients don’t understand the differences between the role of a Nurse and that of a Doctor. This veteran Nurse will empower patients to ask their healthcare providers the right questions through examples in her own story. We hope you enjoy these TED talks! Do you have any favorites you want to share with us? Comment below, we would love to hear from you. Over the past few years, themed escape rooms have become a top team-building event. Nurses are taking this idea and creating their own escape room concepts to improve healthcare professionals' knowledge and skills. Nurses Paula M. Gabriel, MSN-RN, and Casey Lieb, MSN-RN at Penn Presbyterian Medical Center created a sepsis awareness escape room. A variety of healthcare professionals signed up online including Social Workers, Physical Therapists, Physicians, Nursing Assistants, Nursing Students, members of the Infection Prevention Team, and more. 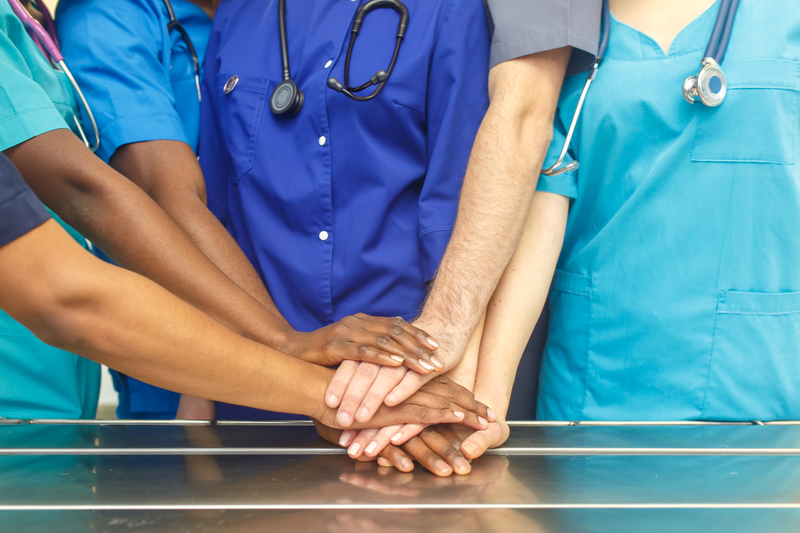 According to a HealthLeaders article, teams of six to eight people were locked in the Penn Presbyterian sepsis escape room together and asked to complete a mission. The teams had 25 minutes to detect and treat sepsis in a mock patient before they could escape the room. They did this by solving four puzzles and responding to clues. At the end of the either completed or failed mission, the teams debriefed with Gabriel and Lieb who informally evaluated the participants' understanding of sepsis. 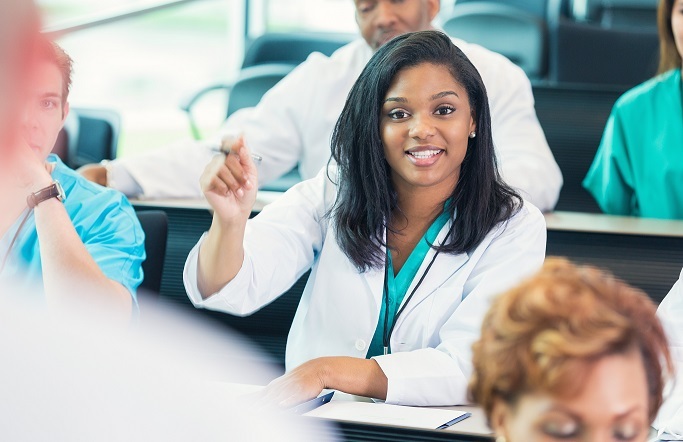 The University at Buffalo School of Nursing and School of Pharmacy and Pharmaceutical Sciences built an escape room to improve Nursing and Pharmacy students teamwork and communication. “Communication is critical between Nurses and Pharmacists because both professionals have key information about patients that, when combined, can enhance the care that patients receive,” said Nicholas Fusco, PharmD, Clinical Associate Professor. According to a University of Buffalo news release, The escape room with Patient X, features riddles, puzzles, combination locks and invisible ink. 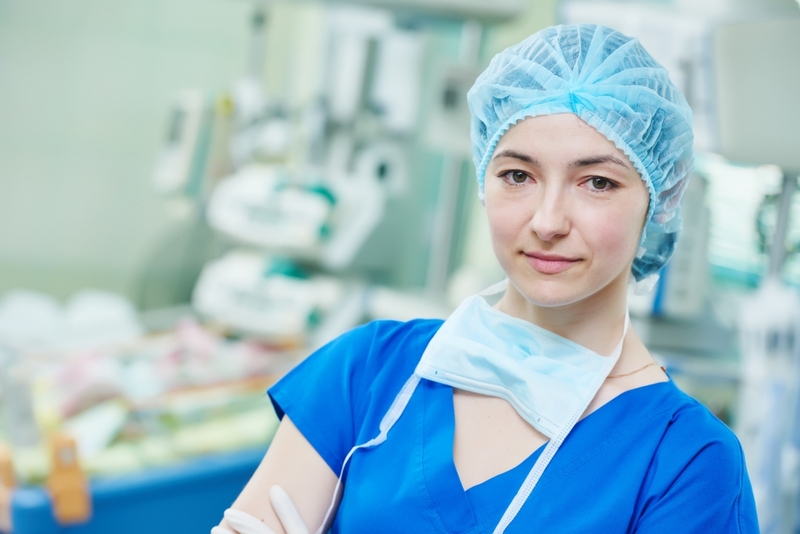 The game highlights critical lessons surrounding infection control, patient restraint and medication safety. Participants will complete a survey after the simulation, regardless of whether they completed the escape room. 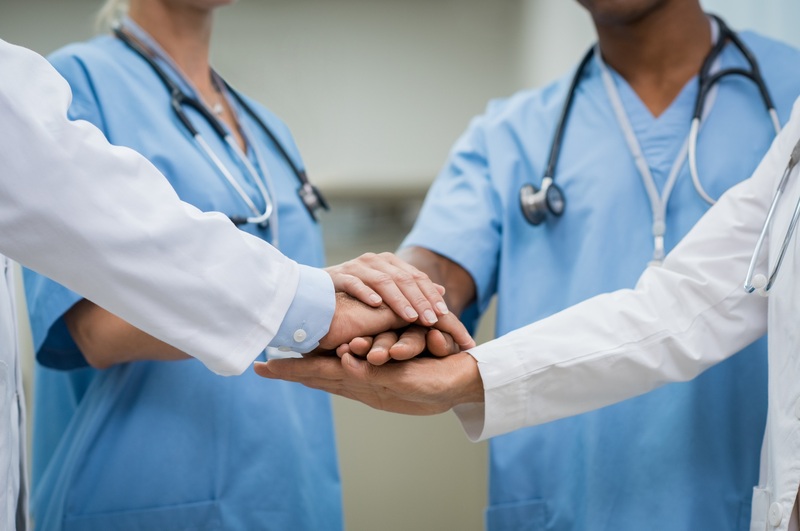 The results will help the researchers determine the effectiveness of team building exercises on performance and perceptions surrounding teamwork in interprofessional training. University of Arizona College of Medicine added an escape room to their curriculum. Third-year medical students teamed up with physical therapy, occupational therapy and physician assistant students from Northern Arizona University to solve cases that involve rare diseases and bioterrorism. The scenario featured a terrorist who accidently exposed himself to his chemical/biological agent. Students had to figure out which agent he was exposed to and decide how to treat him in under 30 minutes. Have you tried an escape room at your school or place of work? Was it a great learning experience that you would recommend? We would love to hear from you, comment below!